With PPACA as law, it's more important than ever for advisors to understand this booming area of healthcare. We invited David Lindsey to talk about the history of telemedicine and how ACA has accelerated the need for advisors to understand this area and be able to discuss it intelligently with clients. David is a 30-year veteran of the insurance industry and is a pioneer and leader in the field of telemedicine. He is also the Founder and CEO of MyHealthPass. 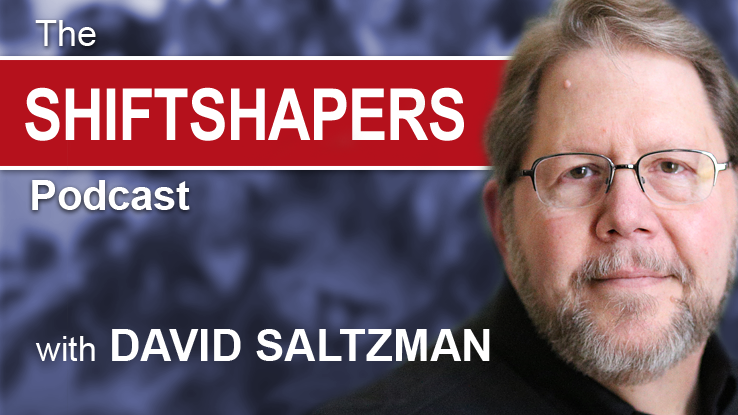 You will learn about the 5 keys that are driving this shift, and David suggests some go-to-market strategies for positioning this rapidly expanding tool in your practice. We also take the opportunity to ask David about what he sees as the future of this vertical in which more than 60% of Americans are expected to have access within just the next few years.